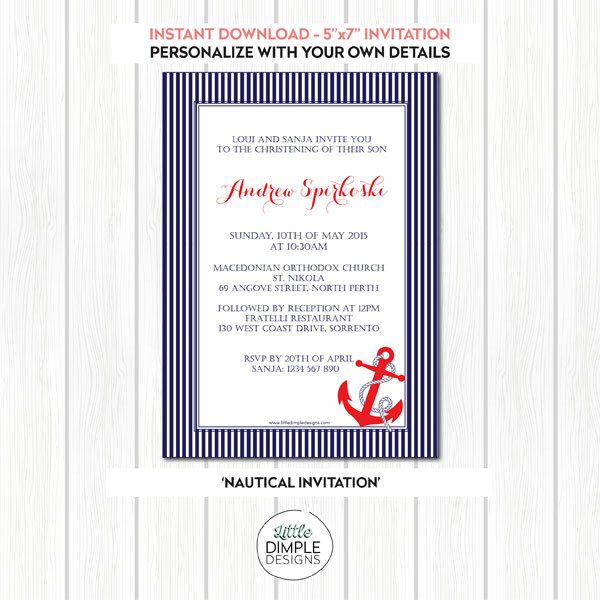 Nautical Theme Printable Invitation Template for a Birthday / Baptism / Baby Shower in Navy and Red available for INSTANT DOWNLOAD upon purchase! 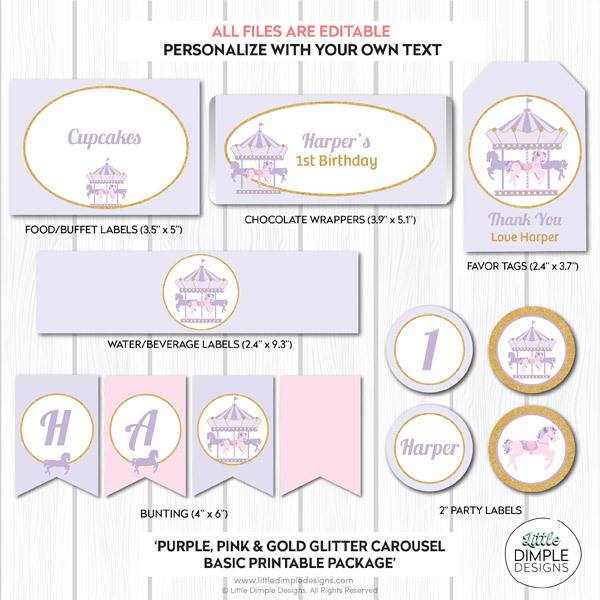 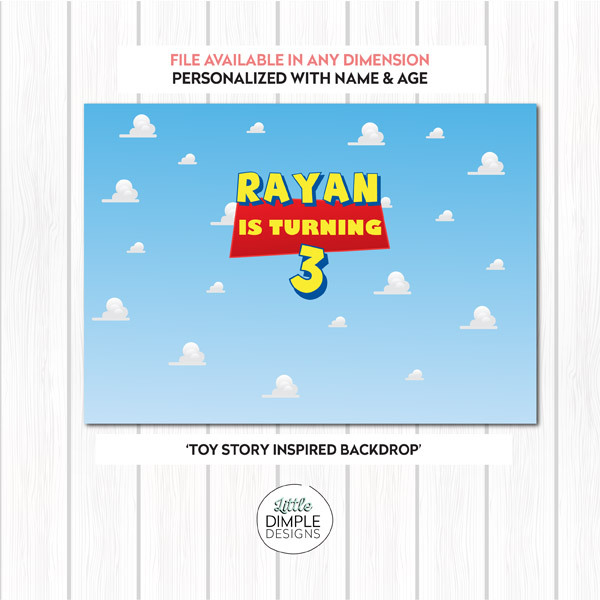 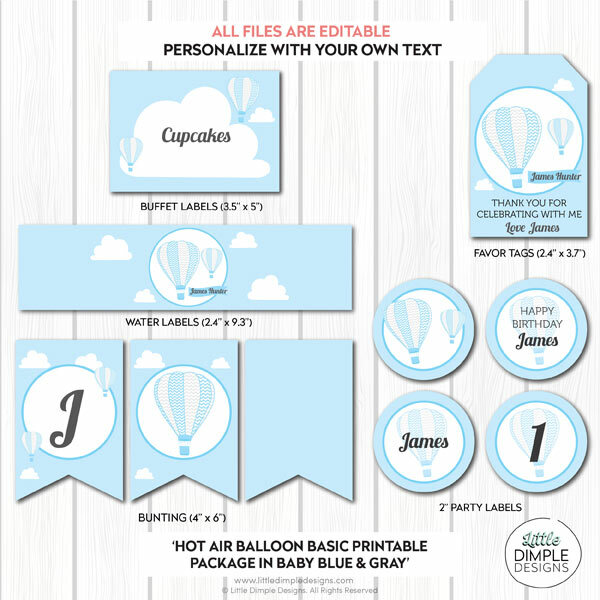 You type over my sample text with your own, and if you require extra lines or want to change the font size or font colors you can make those adjustments yourself! 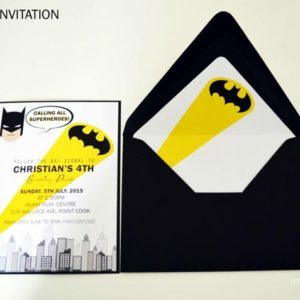 Click on the tutorials tab below to see how easy it is to edit the invitation.